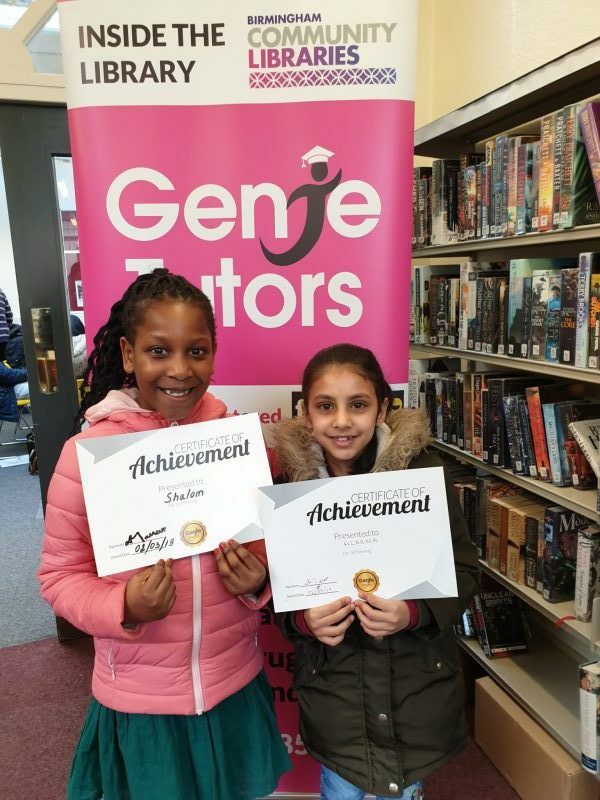 Well done to Sharom and Aleena on their Rewards! You worked hard at Genie Tutors King’s Heath and your progress is recognised! Keep up the great work!